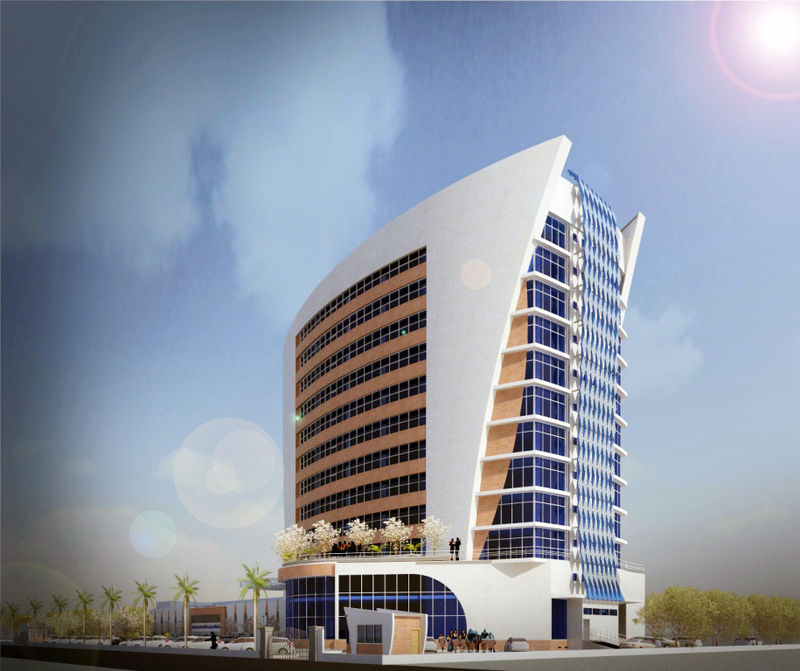 After a long pre-contract period,the contract for construction of the 7th Avenue Office Block was signed this week. With its pristine address and classy design, the 7th Avenue Office Block is widely expected to be the flagship project of S. Tetteh + Associates and Krane Construction Limited. Congratulations to all parties involved!